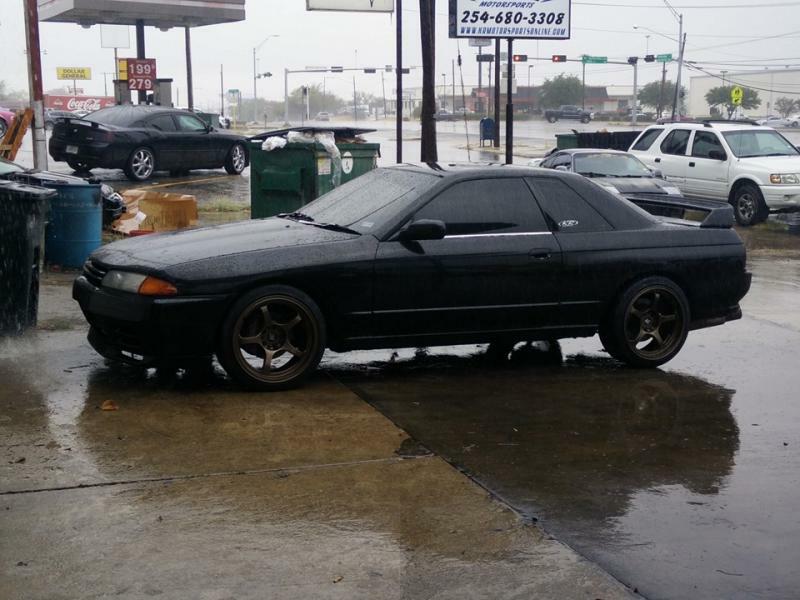 Always wanted a Nissan Skyline? 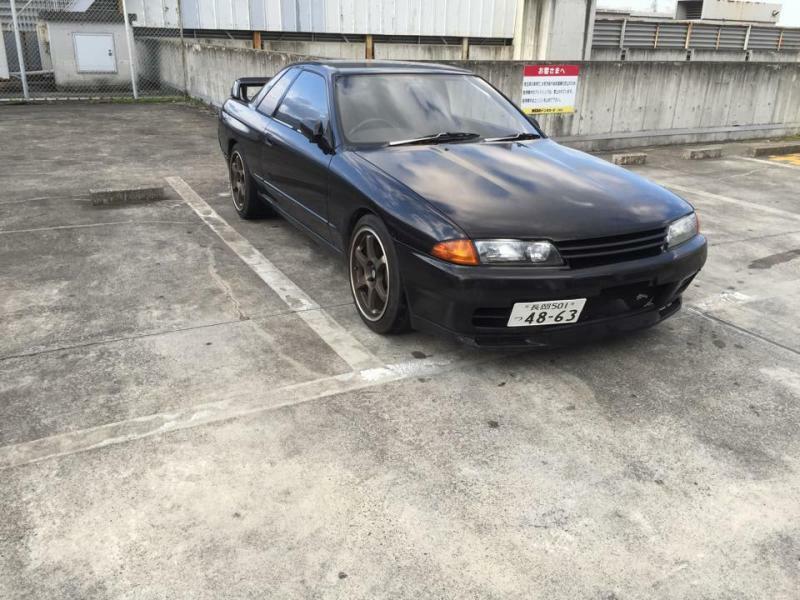 Or what about a Toyota Soarer? Or even a Mazda Eunos? We are here to help you make your dream come true! Our vehicles that we import fall under the 25 Year Law. So they are 49 state legal (California and Hawaii do not allow them due to strict emissions regulations). 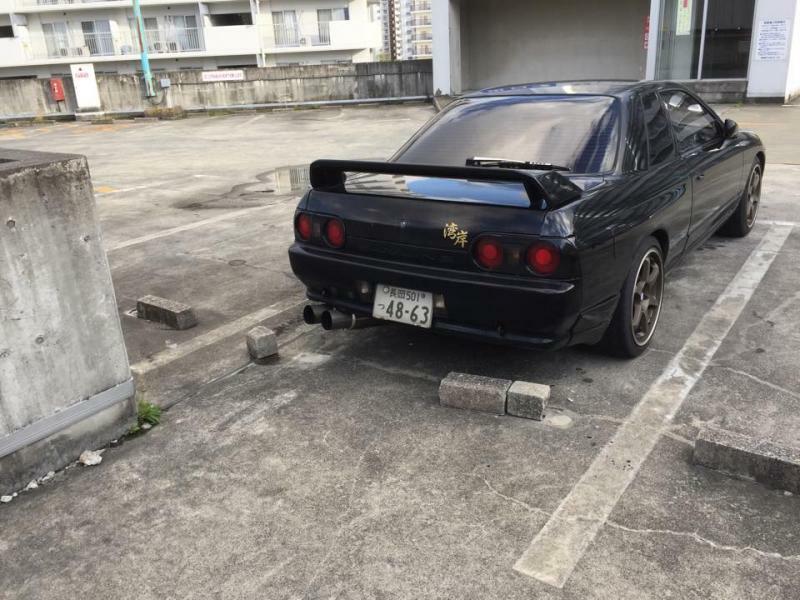 Here is Steven's PERSONAL R32 when it was still in Japan. 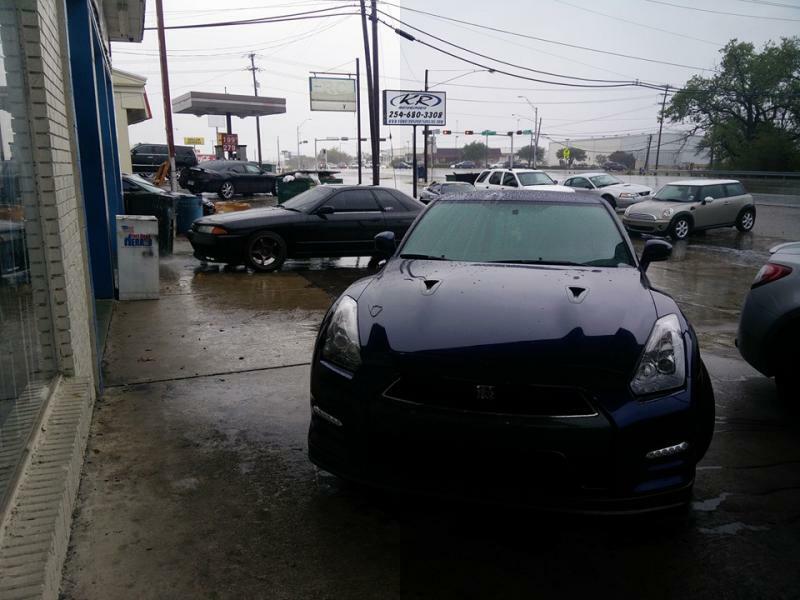 And here it is at our shop with Carbyne Design Wheels, and ECU Masters EMU! Copyright 2015 KR Motorsports & Repair. All rights reserved.